Hey! DLS lover I hope you’re enjoying dream league soccer game very well, today I am back with some other great kits like previously we provided such as Barcelona kits and Indonesia kits etc. 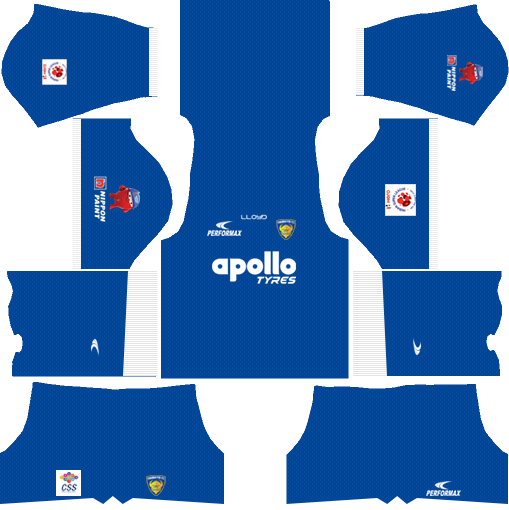 In this article, you can find and download Dream League Soccer Chennaiyin FC 512×512 Kits and Logos 2018, 2019 Edition with URLs. In Chennaiyin FC Kits 2018 post you can gather logo, goalkeeper kits, and home kit and away kit as well. 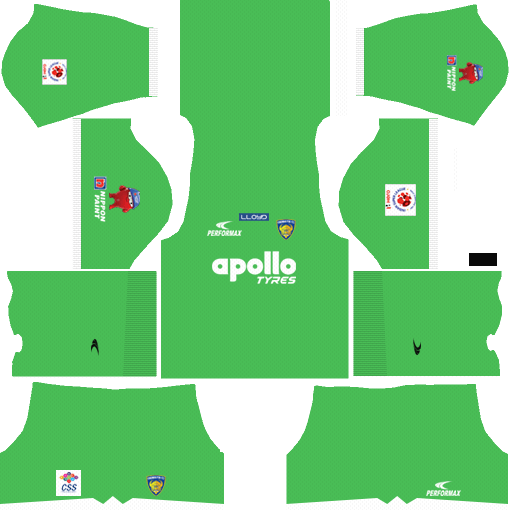 4 kits and 1 logo we are given below. To use these kits on dream league soccer game you should do this Open game after that My Club > Customise Team > Click on Edit Kit > Then click on Download and paste the URL here which you copied from this site. 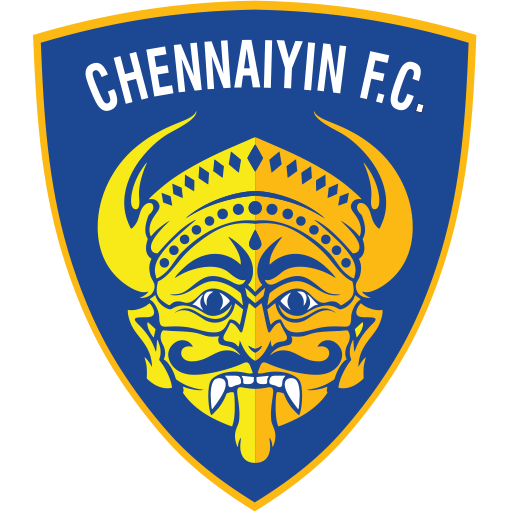 Hey, Collect Chennaiyin FC Kits from below and all you need to do just copy from here and use in your game. We are not charging a single penny. I want to say one word to my website visitor, Plz share this article if you feel this is a good website and give feedback below comment section, that will helps to improve this website. 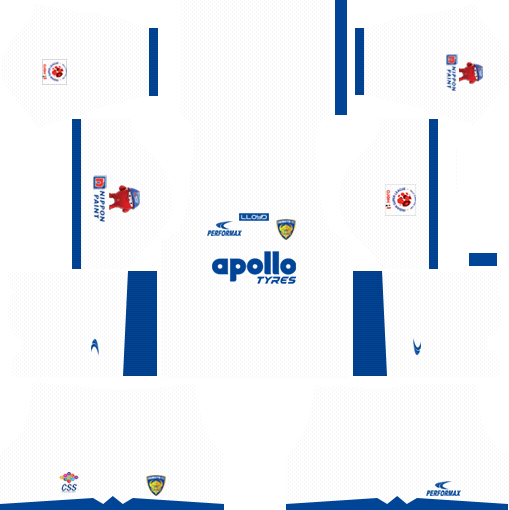 I hope you liked Chennaiyin FC Kits we keep post kits like this. just follow our website and enjoy the dream league soccer game.